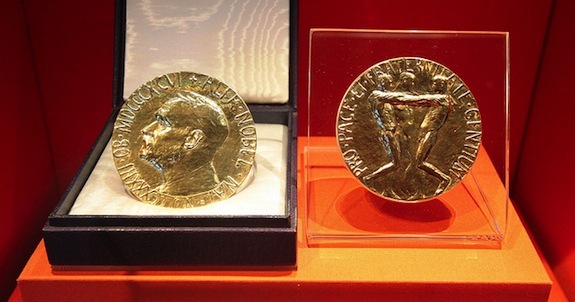 The Nobel Prize is a prestigious award given to people for their valuable contribution to the world. Almost all people dream of this one. The Nobel Assembly already announced the winners for the Nobel Prize in Medicine. The winners were announced on October 6, 2014. 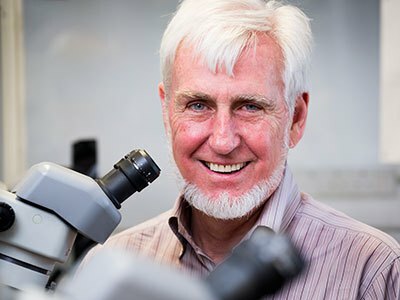 Dr. John O’Keefe: O’Keefee is the director of University College London’s Sainsbury Wellcome Centre in Neural Circuits and Behaviour. He identified nerve cells that are capable of creating spatial map. Dr. May-Brit Moser: Dr. May-Brit Moser is the director of Trondheim’s Centre for Neural Computation. 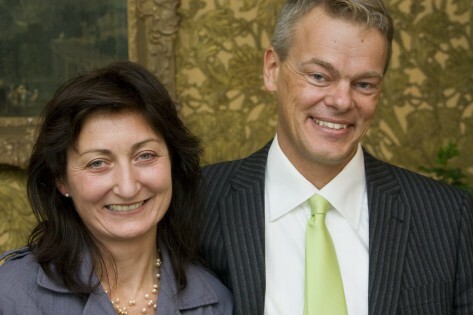 Dr. Edvard Moser: Dr. Edvard Moser is also the director of Trondheim’s Kavli Institute for Systems Neuroscience. Dr. may-Brit and Edvard are a couple. Both identified another cell implicated in navigation. The three won prize money of $1.1 million. Other awards in Physics, Chemistry, Literature and Peace will be announced at the end of the week. As for the Economics Prize, it will be proclaimed on October 13, 2014. You better watch out. If you want to give something to the world, it is better to start now. Who knows in the near future you can be a laureate? There are many things that you can contribute for Singapore and the world. You can encourage other Singaporeans to think of a valuable thing for the betterment of the world.